An exquisite set of candle holders that will look stunning in a loving home. 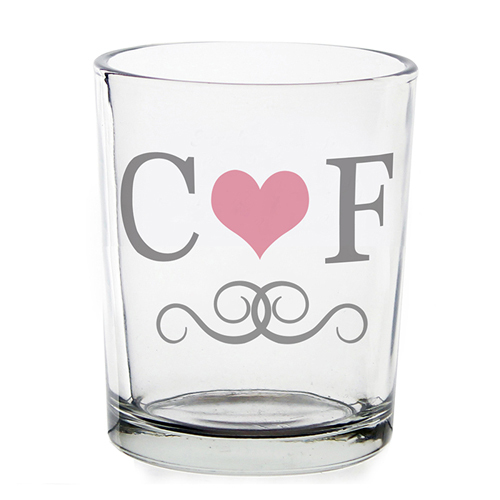 Personalise this Monogram Initial Pack Of 10 Votive candle holders with 2 initials. Personalisation will appear in upper case.